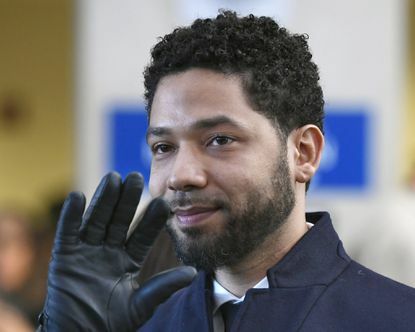 "Investigators believe that this was a premeditated, targeted and isolated attack based on the conversation that occurred between the victim and the suspect". 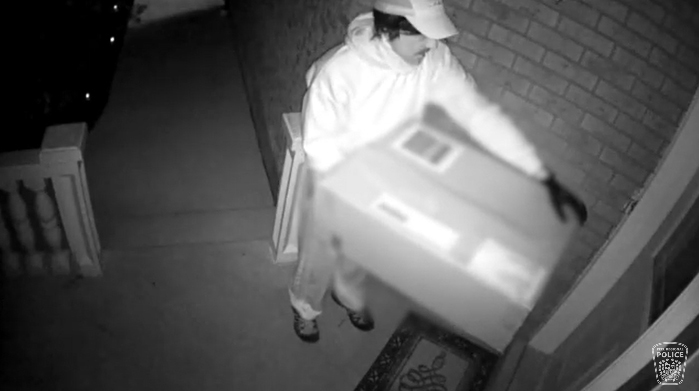 Investigators announced Monday that they were able to determine that the victim answered the front door of her residence and was met by the suspect, who was carrying a large box and posing as a delivery man. The suspect then fled to a dark-colored pickup truck, authorities said. "The attack was meant to end the victim's life", CNN quoted Division Superintendent Heather Ramore as saying. While the police have identified "potential motives" for the attempted murder, these have not been disclosed due to the ongoing investigation.